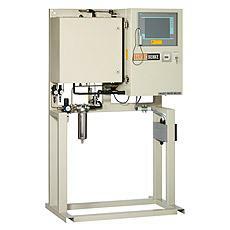 Sındıe® the on-line process analyzer is an industrial grade sulfur analyzer with breakthrough detection capability. 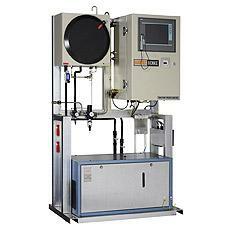 Clorine in the on-line process analyzer present a breakthrough analytical solution for quantification of total chlorine from 0.2 ppm up to 3000 ppm. 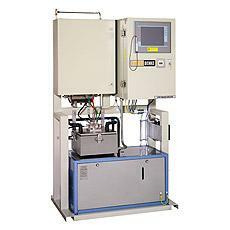 The pour point analyzer (PP-4) determines the pour point of mineral oil products According to the conditions described. 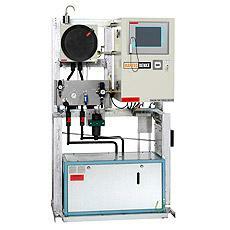 The distillation process analyzer (dpa-4) is designed for automatic analysis of the karakteristikleri distillation of liquid petrochemical products. 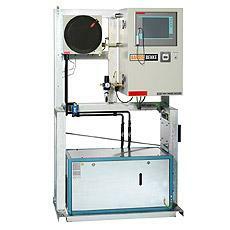 The flash point process analyzer (FP-4) is designed for automatic analysis of the flash point (fp) of liquid petrochemical products. 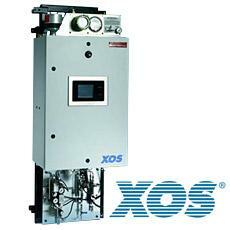 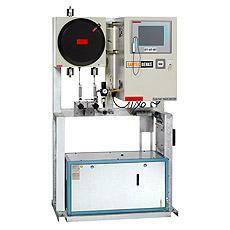 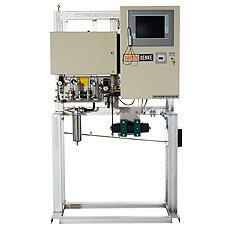 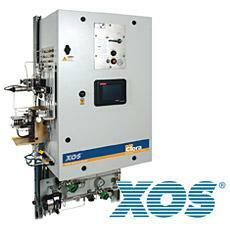 The freezing point Prozess-analyzer (FRP-4) is intended for use in the petrochemical industry. 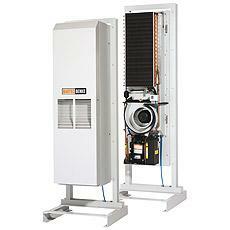 The EC type examination certified Ex compact air-conditioning unit (FKS-CLM) is a compact air conditioner. 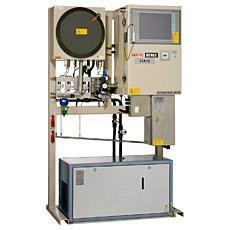 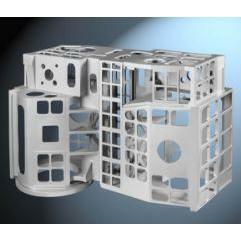 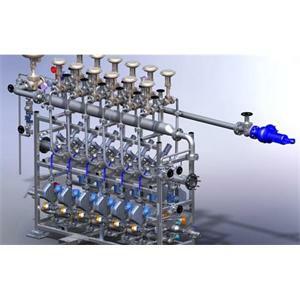 The cloud point analyzer (CP-4) is intended for use in the petrochemical industry. 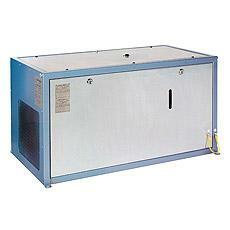 The closed loop BARTEC benke Consist of an air-cooled chillers condenser high performance combined with an encapsulated compressor.